Please don’t laugh at my joy. Here goes nothing! I take care of my disabled parent. And, then I work on my writing from 6 to Midnight (sometimes longer). My hard work paid off. I checked Amazon the day after I published my first official fiction e-book which was on sale for 99-cents on Amazon (free this week only). I had a strong feeling that there wouldn’t be much happening in the Amazon KDP reports section. They weren’t reading it for free. 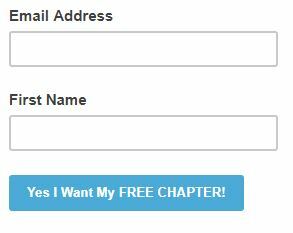 They didn’t subscribe for an email newsletter with a free e-book attached. Okay, so, it was 35-cents for a royalty. But, OMG, I sold a book. I didn’t know who to tell. So, I kept it a secret. I was proud. So, proud. But, I knew haters would hate. And, folks who didn’t believe in me wouldn’t care about the sale. But, I cared, because even though I’m not starving, in fact, I’m pleasantly plump. So, this post really goes out to the person who did little marketing, a tiny bit of social media work, and a lot of finger crossing. Now, what if I had actually tried…, which I am trying now!! Now, I’m learning how to market my work better. I created a guest post. I signed up for more social media sites to share my cute images (thanks, Unsplash.com). And, I did something that freaked me out…, I asked for supporters. And, would you believe, I got support. I learned many things, during my first month since publishing an e-book. I plan to share more posts about future books. I want to make things transparent for new writers and authors. For instance, as of this writing, I have about 14 individuals with copies of my e-books. It’s only been a month. My goal by December 9th, 2018 is to have 20 e-books distributed. And, like I mentioned before I didn’t market aggressively, and everything I’ve done so far was for free, and I am nearing that goal. Though, I may need to consider raising the goal next time. However, I’m going to keep pressing onward. How about you? How are you promoting your work and how is your trip towards being a successful self-publishing/indie/authorprenuer writer in the game is going? 3 replies to My Work Made Less Than a Dollar on Amazon, and I’m Happy (and not Starving)! Thank you for your guest post! 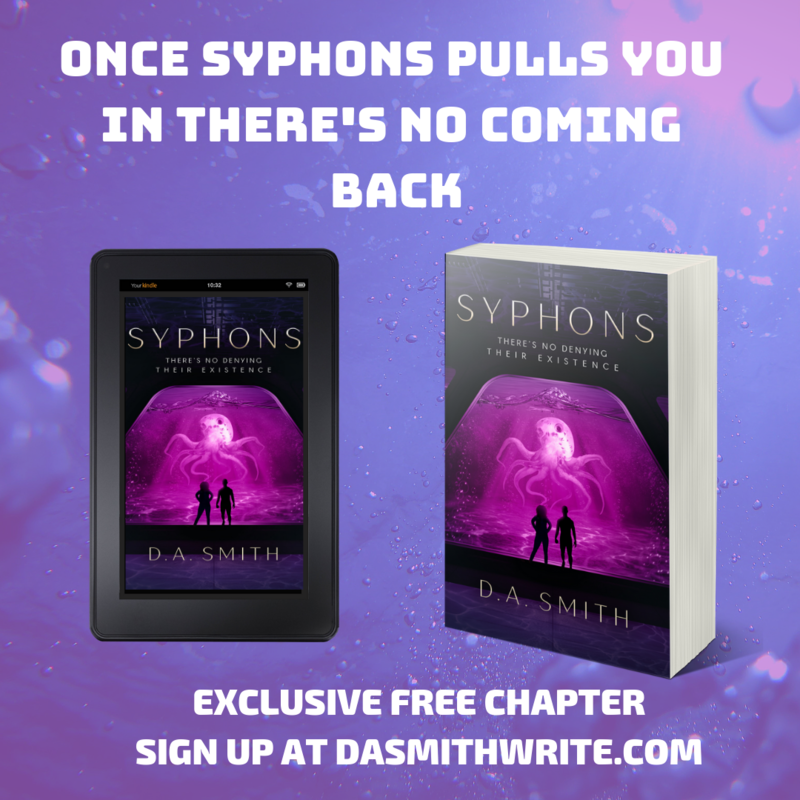 It was well received and based on the comments, it sounded like people really appreciated it, especially some of my readers who have just finished Nanowrimo 🙂 I would be happy for you to write another guest post some time later in the future! Thank you so much for your encouraging words. It’s a lot of work balancing self-publishing and writing online. Thanks again for letting me post on your blog. I’m glad your readers enjoyed!! Keep up the good work! And, I hope to do the same too! !